After studies in graphic design and years of painting letters on walls, Joachim started drawing type on his free time while working as a web designer. Along the way he had the opportunity do to lettering jobs for various local and international clients and design agencies. His love for scripts and calligraphy led to his first released typefaces Janko and Vicomte in 2014 under the label FontYou. Since 2015, he has developed a real talent to produce many typefaces at Typofonderie, as well Glyphs app specialist. He also makes use of his designer know-how by working on web projects at ZeCraft as well bespoke typeface projects. 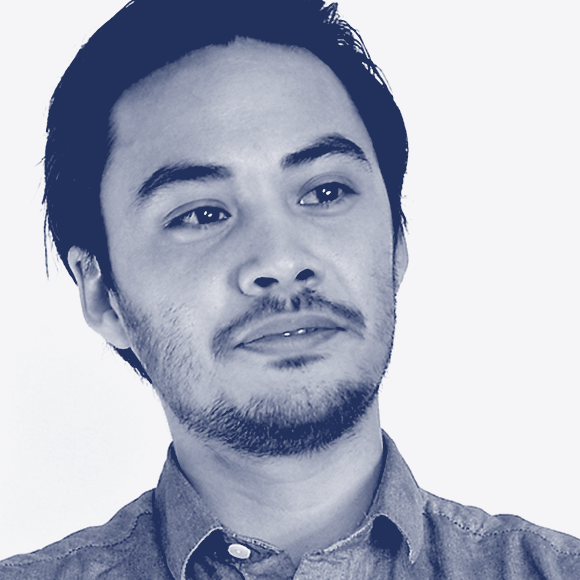 He teach typeface design at ECV Paris and conduct regularly type design workshops.